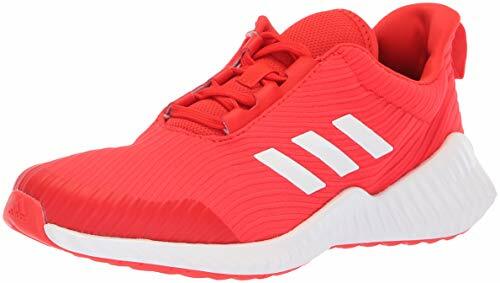 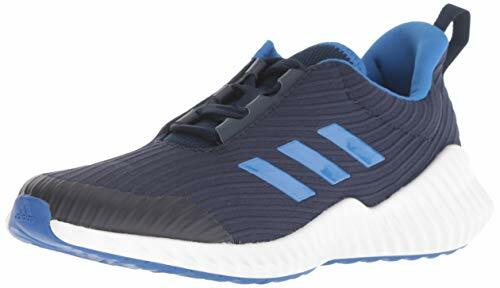 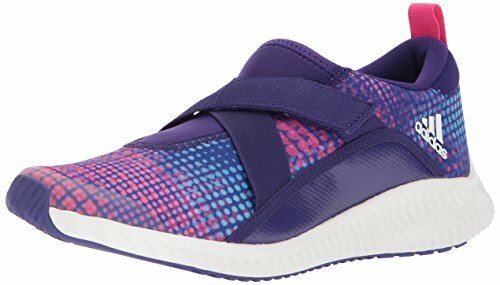 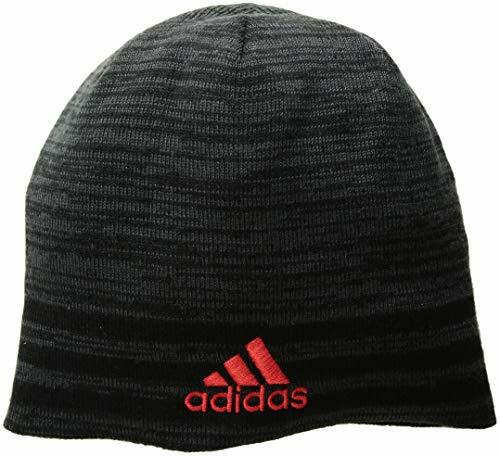 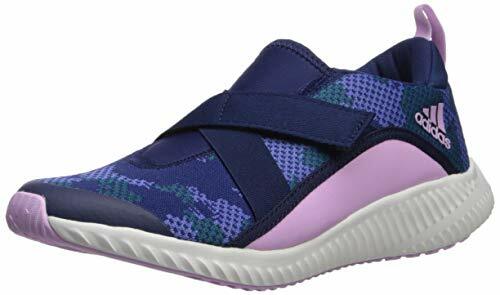 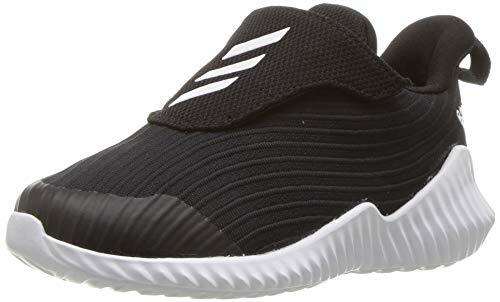 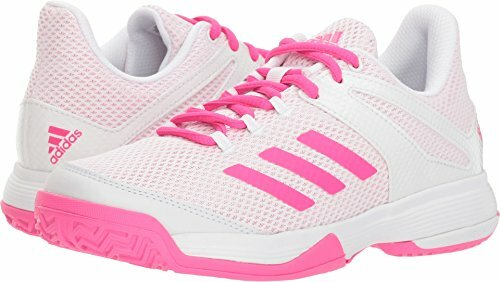 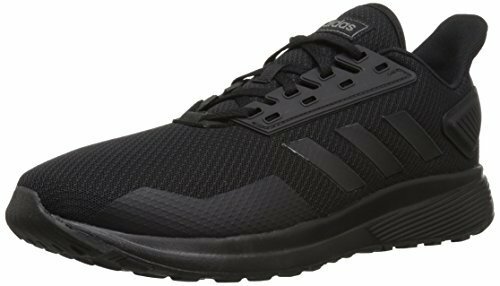 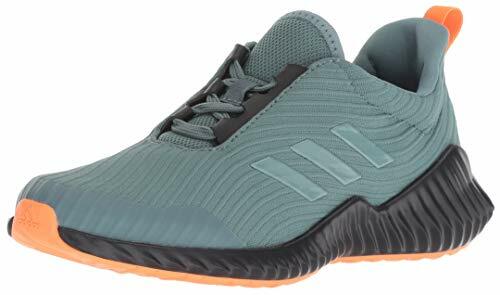 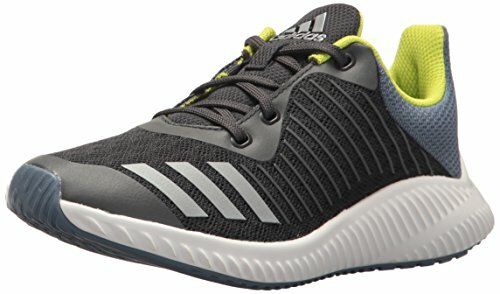 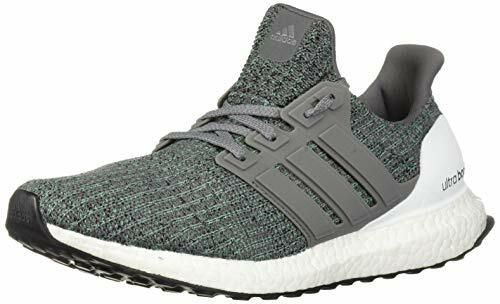 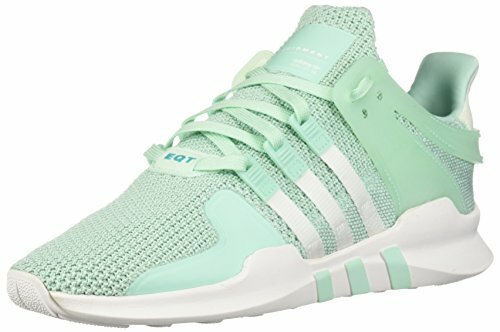 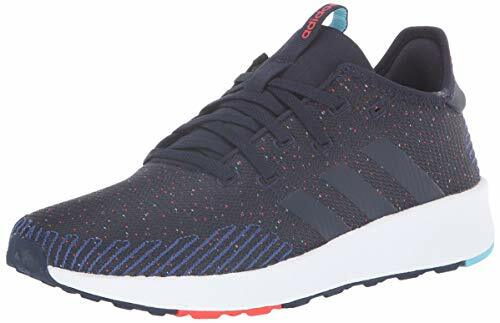 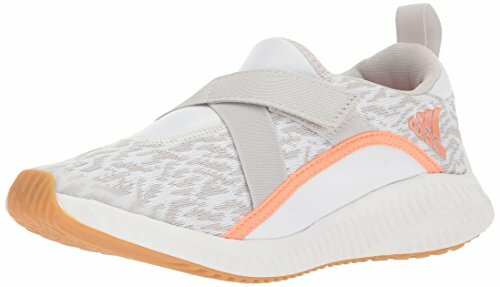 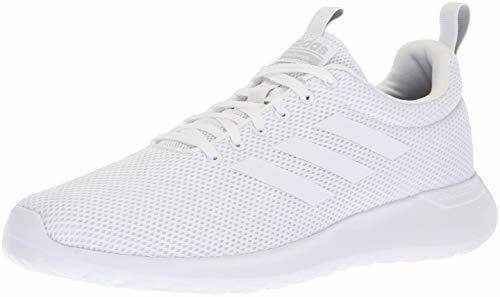 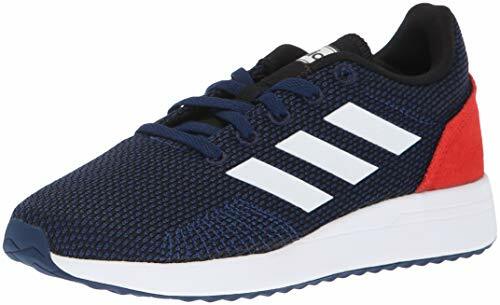 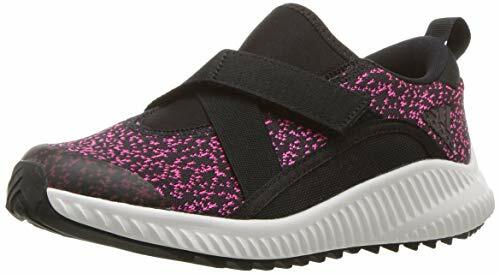 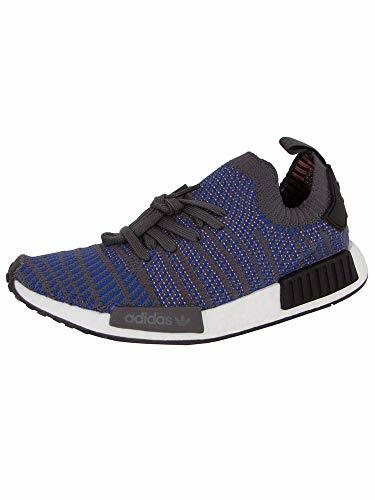 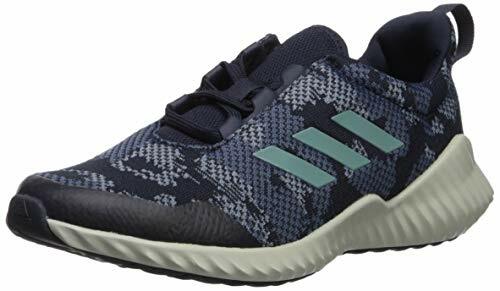 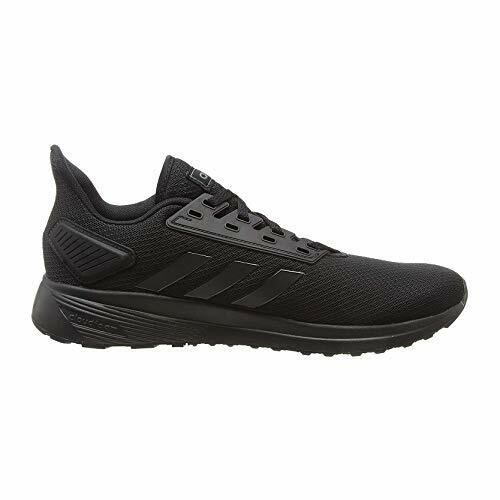 adidas Originals Unisex-Kids Fortarun Running Shoe, Black/Real Magenta/Black, 4. 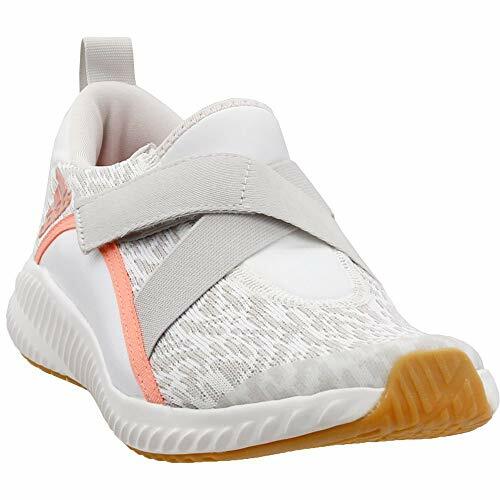 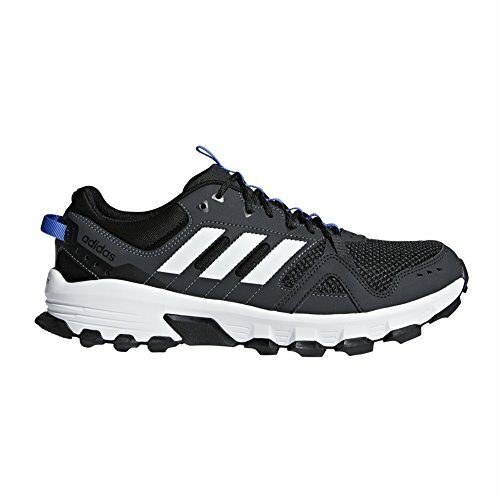 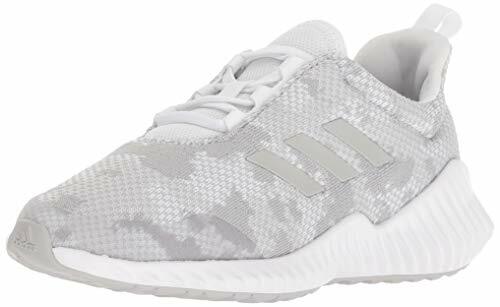 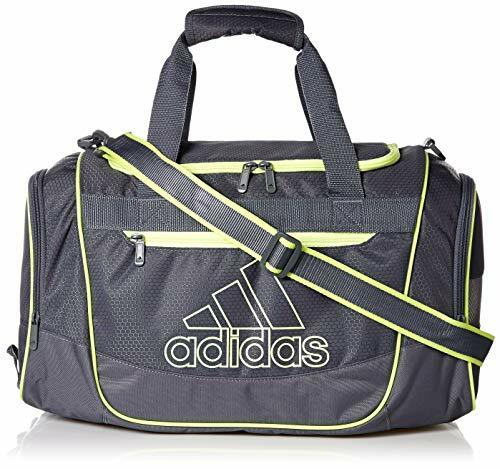 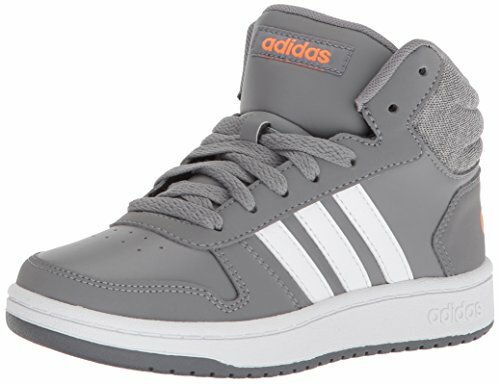 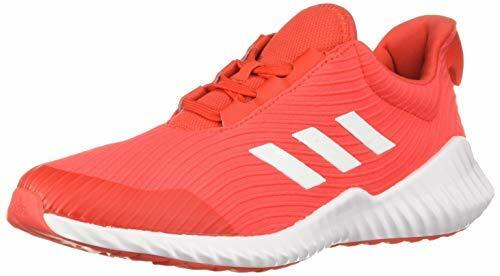 Strengthen your look and comfort with the adidas® Kids FortaRun sneakers! 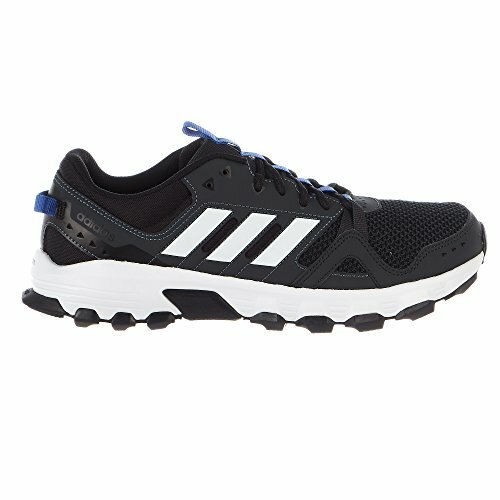 With a modern silhouette, this shoe is sure to get you going!